Local celebrity Chef Himanshu Saini has quite a few enviably good cooking tips up his sleeves. 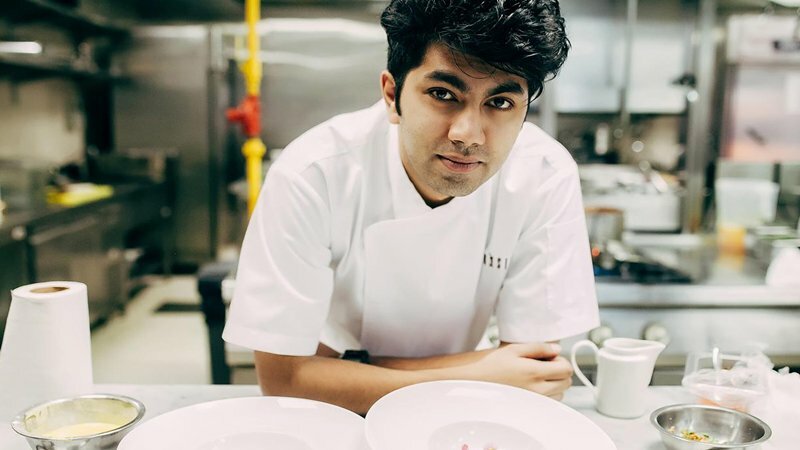 This dashing young chef is undoubtedly one of the pioneers of Indian molecular gastronomy in our region, and will be showcasing his skills at Taste of Dubai at the Media City Amphitheatre this coming weekend (from 9th to 11th of March). I have 2 tickets to give away to one lucky winner! Read on to learn how to be in to win. Don’t throw away the leftover water from canned chickpeas. Take out the water and whip it up with sugar to make a vegetarian meringue. It is known as Aqua Faba. Read Chef Himanshu’s cooking tips above. In the comments below, tell me which cooking tip you like best. A winner will be announced in the morning of Thursday 9th March. 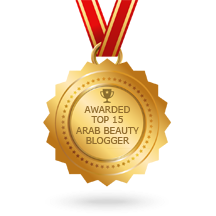 This competition is open to UAE residents only. Posted in Competitions, Recipes. Bookmark the permalink. This is an awesome tip for vegetarians. Very helpful for a vegetarian like me. Great giveaway! The veg substitute for egg whites is quite interesting . Will be sure to try it. Thanks Krupa, do make a visit to Carnival by Tresind 🙂 and all the best with your cooking! Hi Krupa, this competition was only vaid for 1 week and the Dubai Food Festival is also now over. However, do head to my Instagram page @thetezzyfiles I have many new competitions coming up!